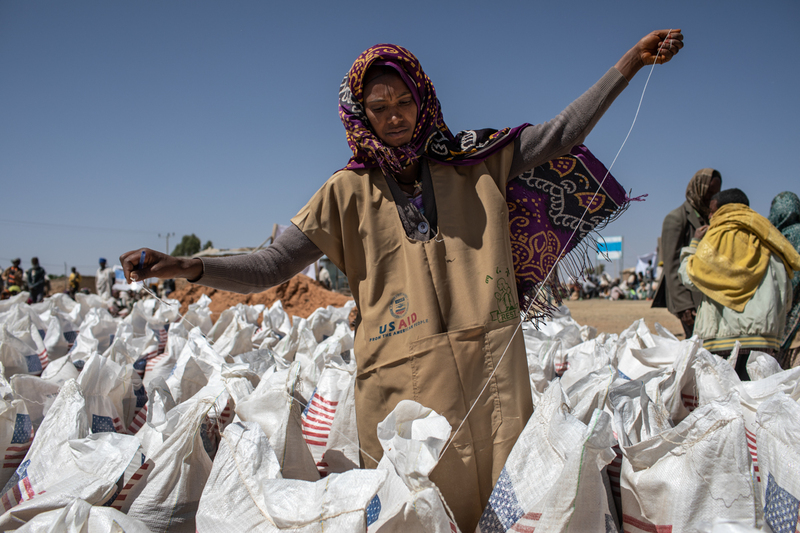 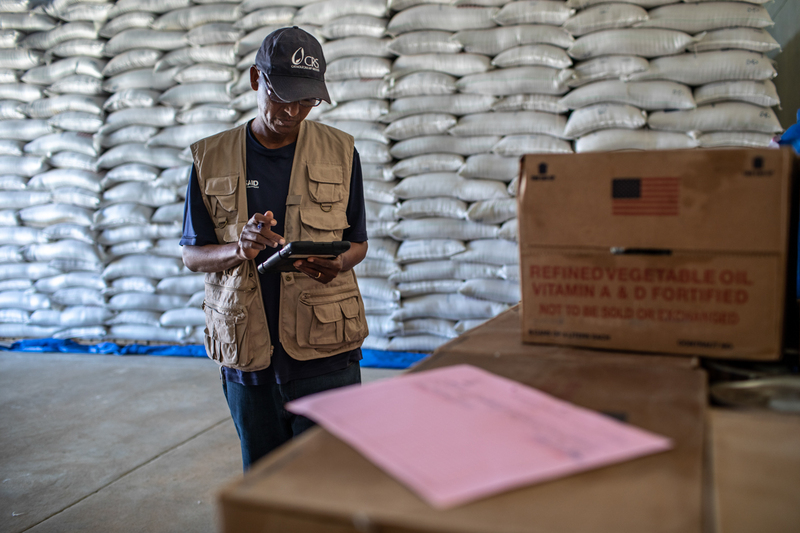 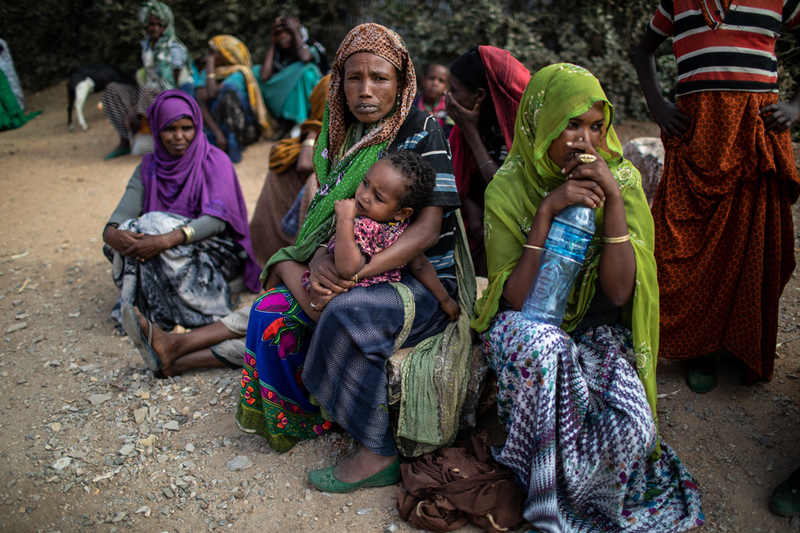 Dire Dawa, Ethiopia–Millions of people in the Horn of Africa are suffering from a prolonged drought that is coinciding with theUnited States‘s proposal to slash funding for lifesaving food aid. 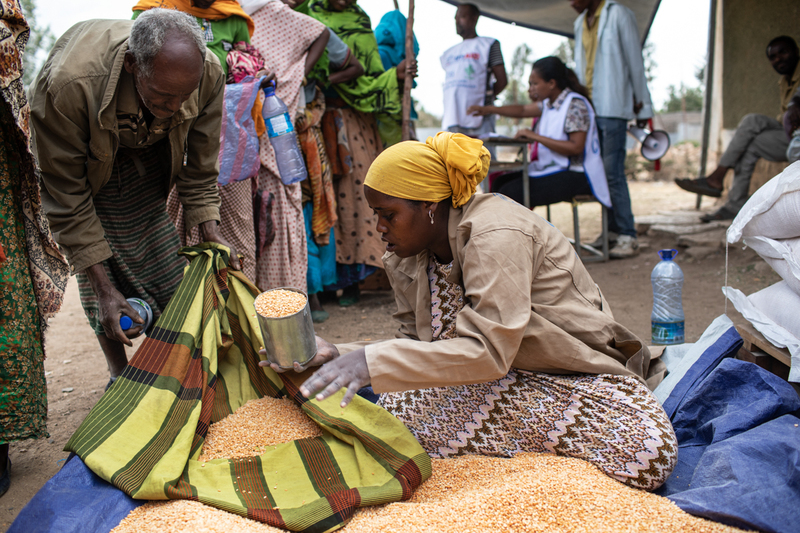 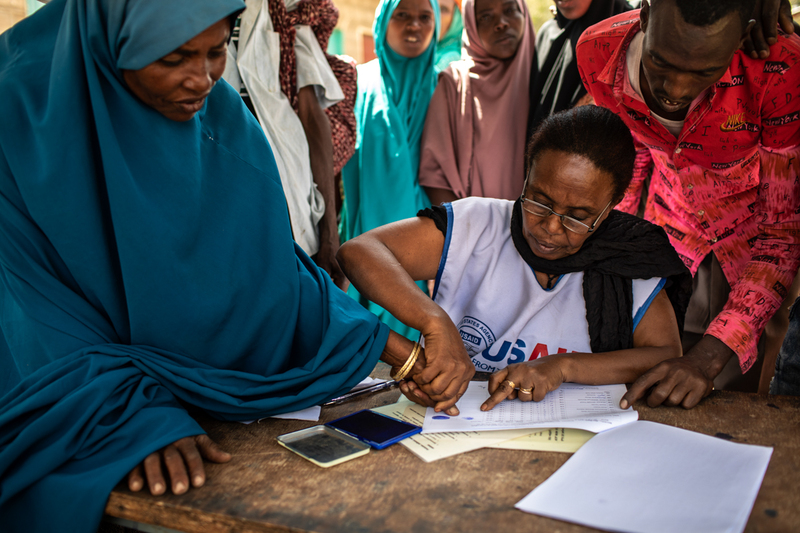 Recently released data from theFamine Early Warning Systems Network (FEWSN)predicts worsening drought, severe hunger and crop failures of up to 30 percent in parts of the region in the coming months. 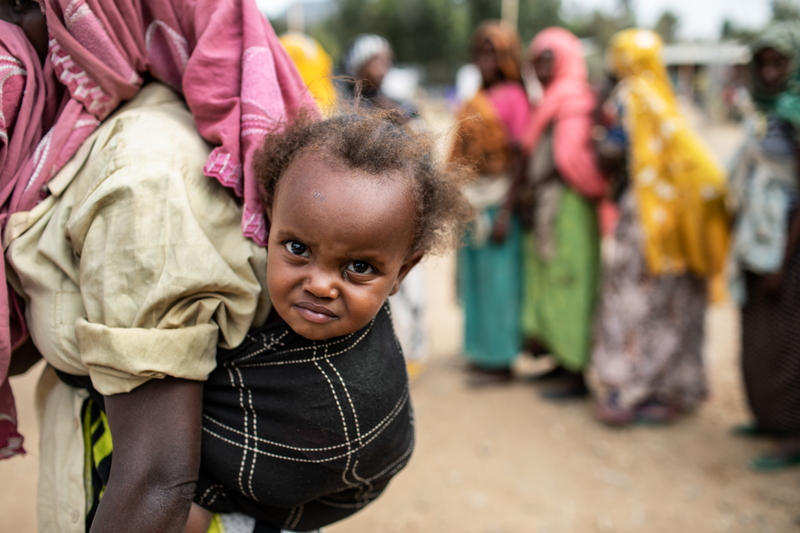 The number of extreme climate-related disasters including severe heat, droughts, floods and storms has doubled since 1990, according to The State of Food Security and Nutrition in the World report released by theUnited Nationslast year. 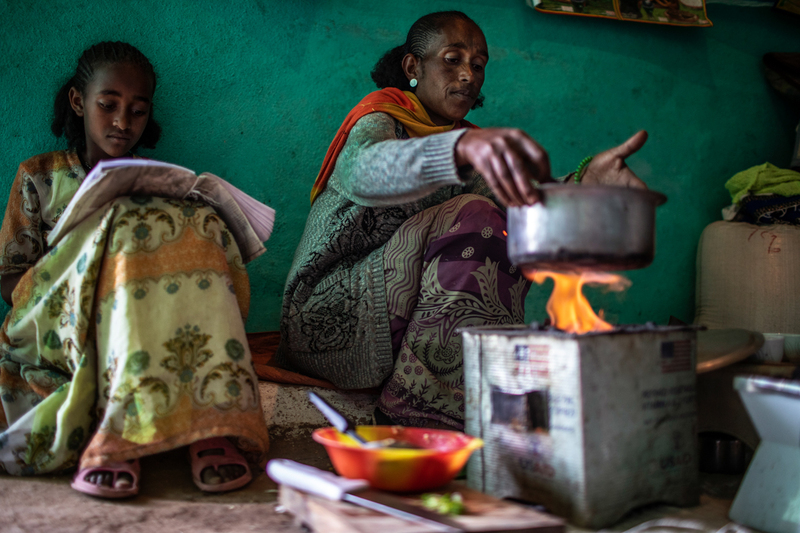 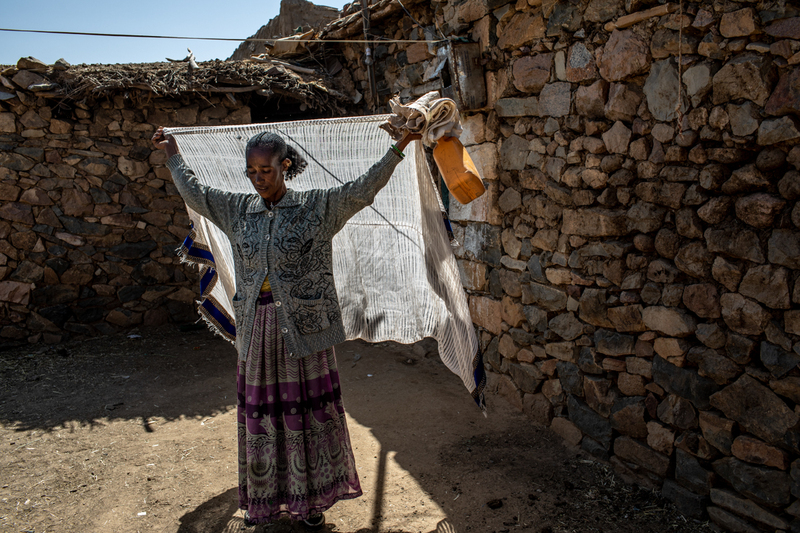 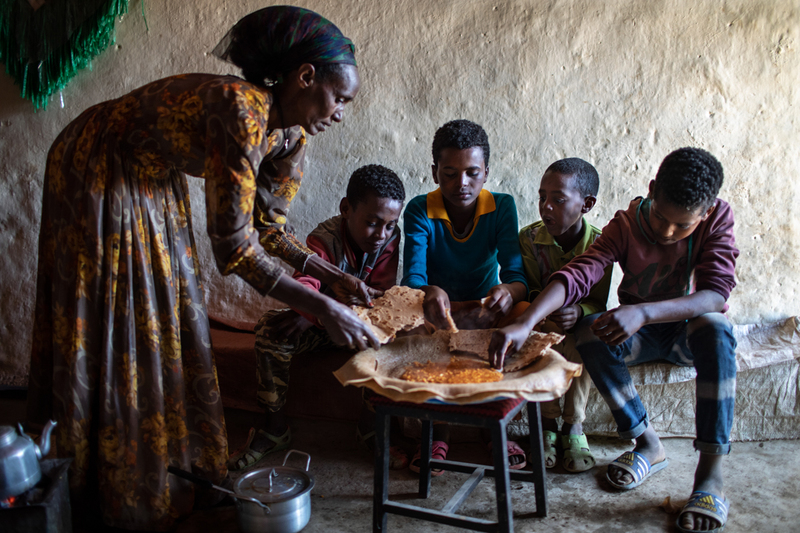 “We have not seen an improvement in the climate situation,” said Birhan, a mother of four from rural Hawzen district in Ethiopia’s Tigray region. 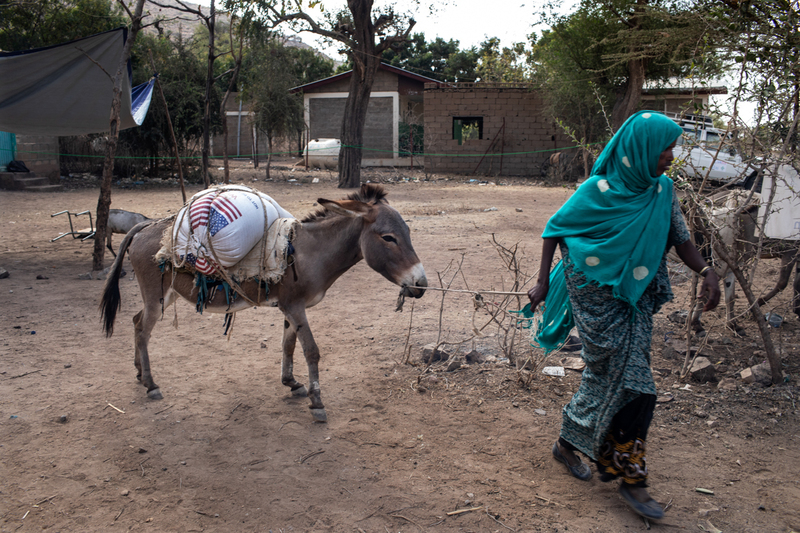 “Without this assistance, our only chance would be to migrate. 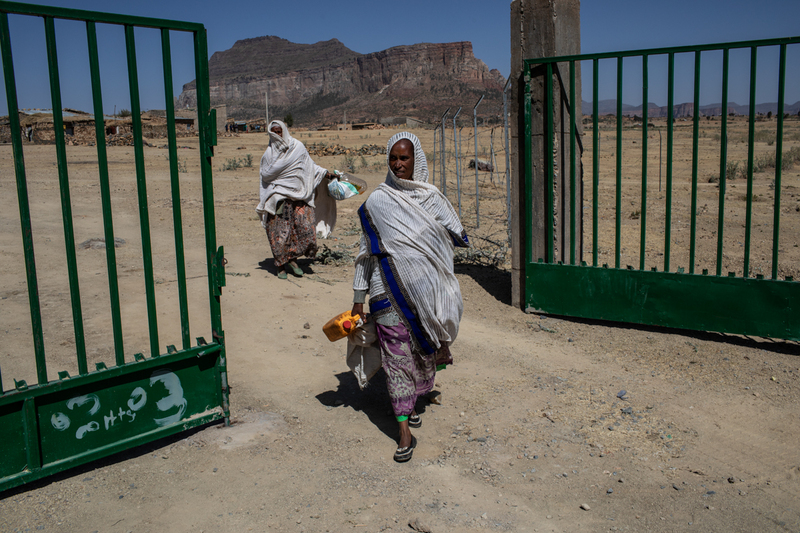 I don’t even know where I would go,” she said. 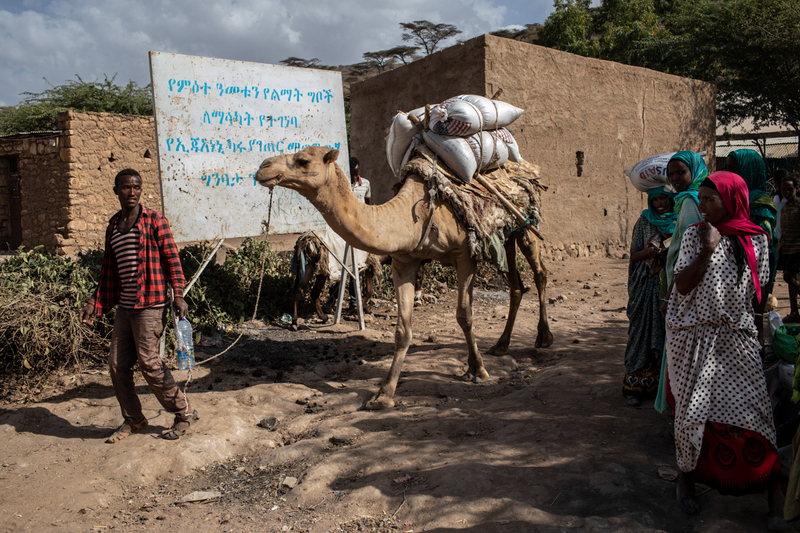 In arid regions of Ethiopia, many people rely on livestock to get them through tough times. 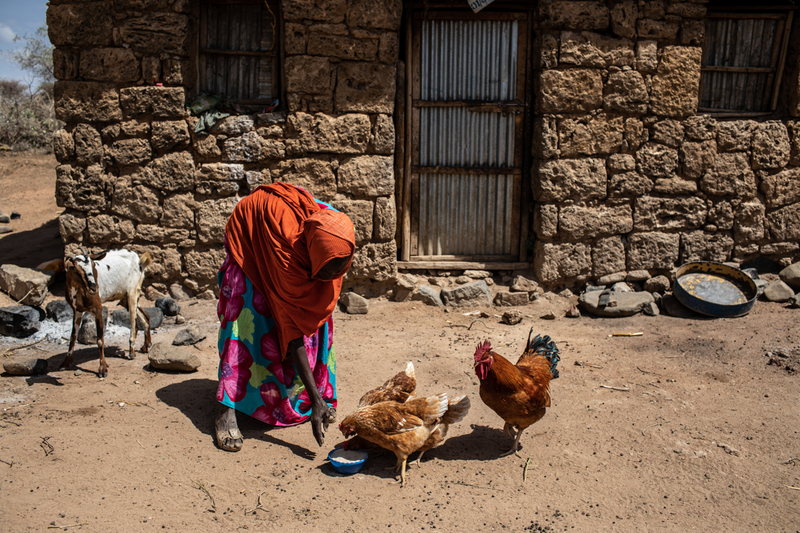 But with the recurrent drought, much of that livestock has died, been sold or eaten.